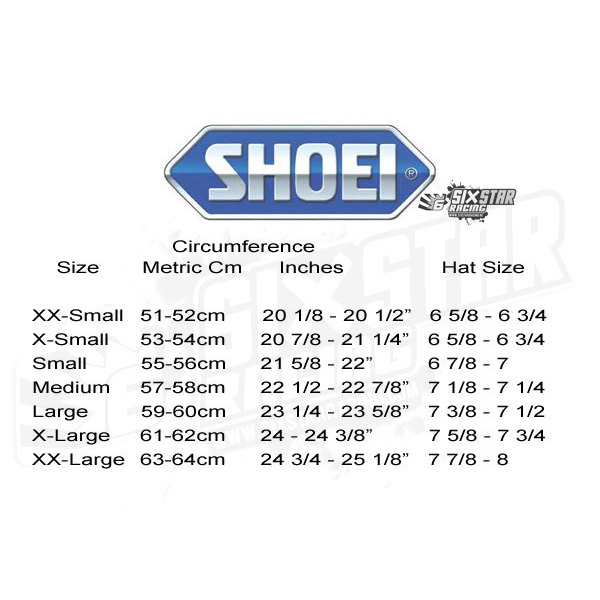 If you know helmets, you know Shoei makes some of the best available. 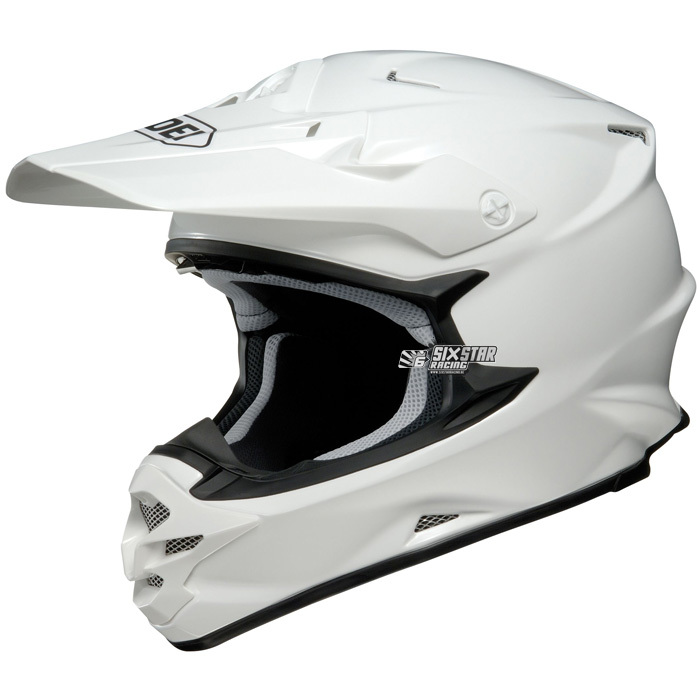 The VFX-W is no different and delivers incredible safety, looks, and comfort in a pro-level motocross & off-road helmet. The aggressive shape of the VFX-W will certainly catch your eye with its aerodynamic design and V-430 "Sleek" visor, but there is a lot going on underneath these looks. The shell itself is Advanced Integrated Matrix Plus (AIM+) constructed, combining synthetic and organic fibers that make the entire package only 1300 - 1400gr. while still exceeding ECE, ECE , DOT & SNELL certifications. 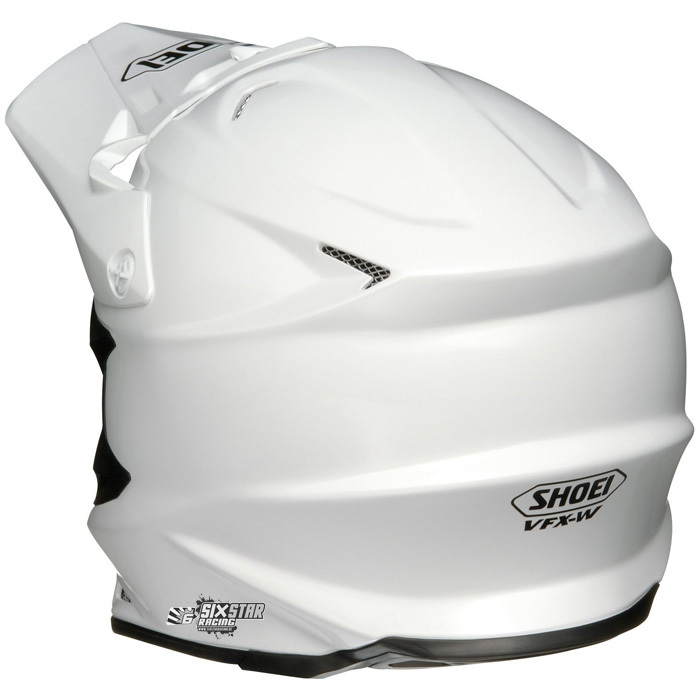 Below that, the laser-formed inner shell features numerous ventilation channels that work with the dual-density EPS liner, 3D Max-Dry interior, and numerous exterior vents to give what many dirt bike riders say is the best ventilation they’ve ever had. Comfort comes by way of the anti-microbial padding and interchangeable cheek pads that can also be safely removed after a crash with the Emergency Quick-Release System (EQRS). For proper fit and size measure the circumference of your head 2cm above your eyebrows and around the largest portion of the back of your head.